We are thrilled to have a true-blue Nashville honkytonker like Dave Cox involved in the Big Country Soundtrack. Our team discovered Dave while filming a brief scene in Roberts Western World. Dave was initially just going to perform in the background, but after hearing his traditional country sound (which is not easily found in Nashville these days) we knew Dave was a perfect fit for BCB. 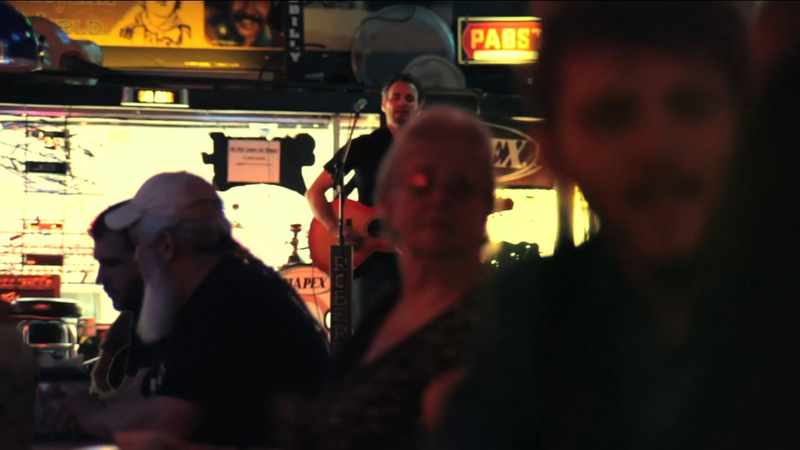 As a result, Dave makes an appearance in the web series and also has TWO songs featured in Big Country Blues, including "Please Don't Shoot Me" in episode 1, and "A Sunny Song" during a Nashville montage in episode 2. A veteran singer-songwriter and a fellow Kentuckian with an authentic country sound, Dave's songs are clever, heartbreaking and 100% country music. Dave Cox was born in Louisville, KY and has been writing and performing his definitive brand of country music since 1996. He made nationwide news in 2002 by setting a world record for the longest musical performance on a Ferris wheel, playing and singing for twelve hours straight. In 2004 Cox moved to Nashville in a quest to devote himself to singing and songwriting, and eventually taking his music to the next level. That same year he began recording his first completely original CD in Nashville, entitled The Song Stylings of Dave Cox, which yielded songs that have received airplay in the U.S. and Europe. Over the next six years he would record six more completely original CDs that achieved even greater success with barely any promotion. In 2010 Cox released the critically acclaimed The Story Never Ends, which was recorded at the legendary SUN STUDIO in Memphis, TN, and in 2011 he released the Folk- Country-Jazz themed Shine Your Light. 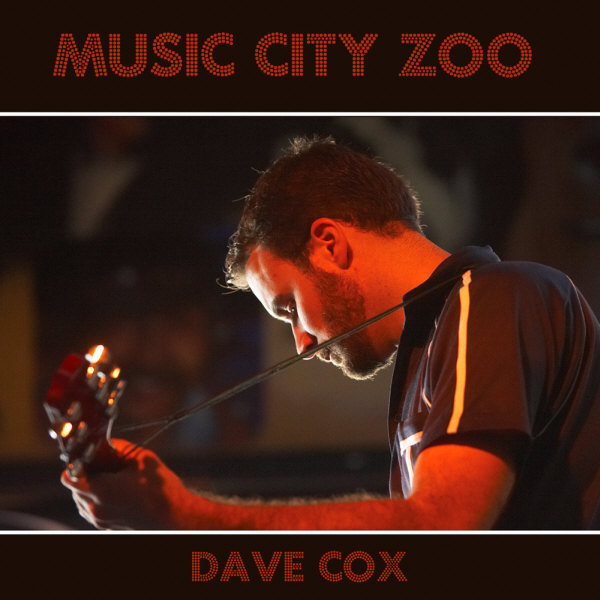 Dave Cox currently resides in Nashville and keeps a regular performance schedule at venues throughout Nashville and Kentucky, mainly performing in the legendary honkytonks of Lower Broadway. Dave Cox looks forward to releasing his ninth album of all original material within the next few months and hitting the road to bring his unique brand of country music to an even wider audience in the near future.